Who may apply for debt counselling? Any person who is not able to repay their debt commitments in a timely manner may apply for debt counselling. The person must have a monthly income it can either be fixed or commission. An affordability assessment will be done by the debt counsellor in order to qualify the person. How does the debt counselling process work? Debt counselling is a formal process prescribed by the NCA. In order for any consumer to benefit from debt counselling it is imperative that all the formal requirements are adhered to. In order to apply for debt counselling, the consumer must approach a debt counsellor. The debt counsellor will complete an application form with you in order to assess your current financial ability. This is the first step in the formal debt review application. During the first consultation the debt counsellor will also explain the process in detail and give practical guidance to the consumer. All the consumer’s credit providers will be notified of the application as well as the credit bureaux. The credit providers will correspond directly with the debt counsellor in order to obtain all the information needed to finalise the process. After the debt counsellor has calculated the consumer’s new monthly repayments it is sent to all credit providers. In order to finalise the process the debt counsellor will obtain a court order effectively restructuring the consumer’s debt. The consumer may not enter into any new credit agreements while under debt counselling. 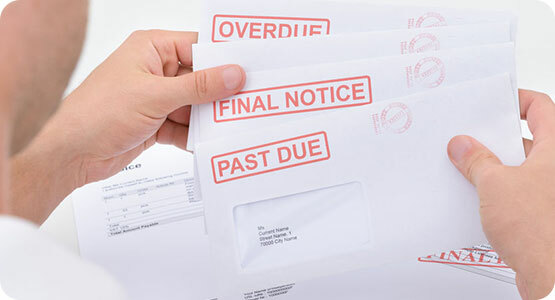 For the duration of the consumers debt counselling the debt counsellor will monitor all payments to the credit providers and review the payments annually. Debt counselling offers a long term viable solution for over-indebted consumers until such time as the consumer is no longer over-indebted or all debt has been repaid. As long as all formal requirements have been adhered to by the debt counsellor and the consumer no legal action will be instituted against the consumer. The consumer is also protected by a court order. It is up to the individual and their affordability that will dictate the repayment term. The less you repay, the longer the repayment term will be. The debt counsellor will also negotiate on your behalf with the credit providers to reduce interest rates and effectively shorten repayment terms.